KUALA LUMPUR: Another earthquake victim has been identified today search and rescue operations continued for those still missing on Mount Kinabalu. Mountain guide Joseph Selungin, 33, was found under a boulder protecting two guests from falling rocks triggered by the quake. 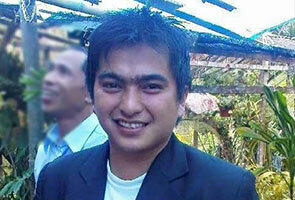 His death was confirmed by his employer, Amazing Borneo where he had worked for almost two months. "Joseph was found beneath a boulder, in the heroic act of shielding two of his guests. 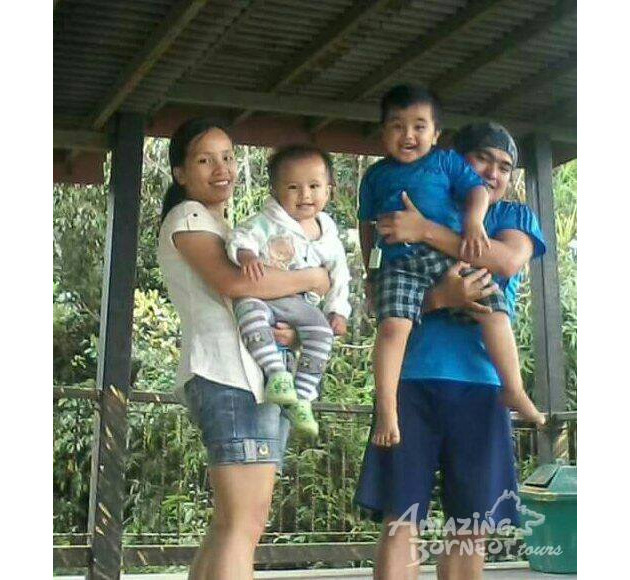 "Unfortunately, the three of them didn't survive," Amazing Borneo wrote on its Facebook page. According to fellow guide Shahrulnizam Suhaiji, Joseph was last seen hugging two of his guests, in an attempt to protect them. "Joseph has brought nothing but good memories and experiences for our fellow climbers. "His good-will and high-spirits will forever be remebered by all the lives he has touched," Amazing Borneo added. The tour company also extended its condolences his family, including his wife, four-year-old son and a two-year-old daughter. Joseph was set to celebrate his wedding anniversary on June 12. "We will miss you Joseph, you live on in the love you gave, and the laughter you shared, in our thoughts and in our memories, forever," Amazing Borneo said. The company has also created a CrowdFunding Campaign to raise funds for his family.